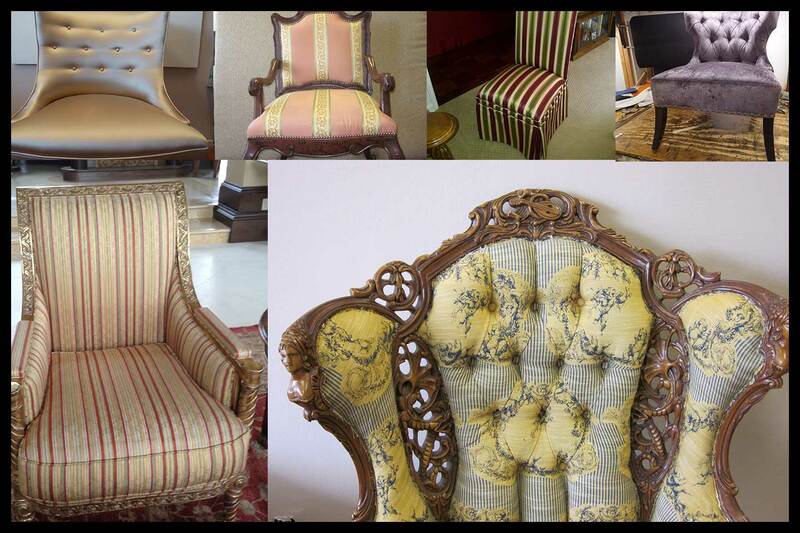 Wm Upholstery work in any style of Chairs. Chair Upholstery Los Angeles California is one of our best selling services, we have years of experiences working on all kind of chairs, from classic to modern, we have done it all. Why Upholster an old chair? We understand how you can get attached to a particular chair because of its unique design or simply, because is comfortable or has been in the family for many years or it is simply the perfect size and fit for the decoration on your home. We take the time to guide you through the process of choosing the right fabric based on the condition and style of your specific chair. We carry hundreds of different fabrics for all kind of chairs upholstery, whether is and indoor chair or a patio furniture, we have the right fabric, cushion and accessories to make your project a reality. 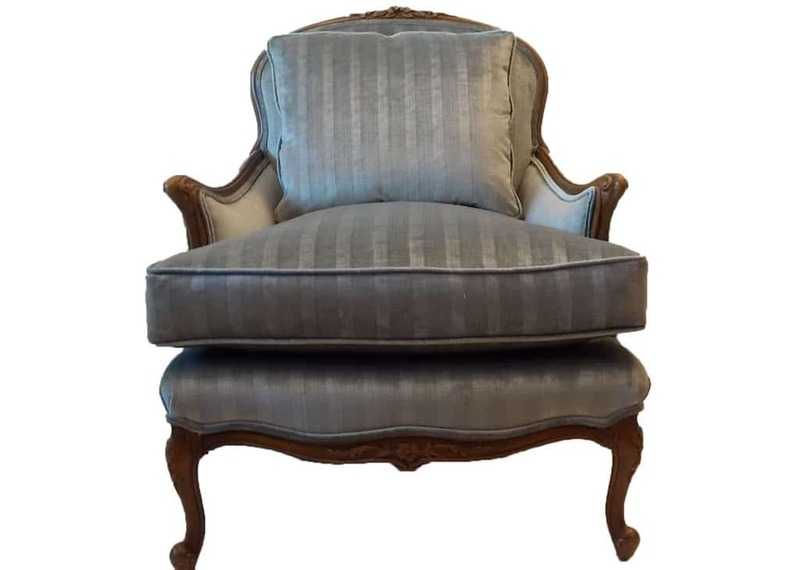 WHERE TO GET A CHAIR UPHOLSTERED OR CUSTOM DESIGN? 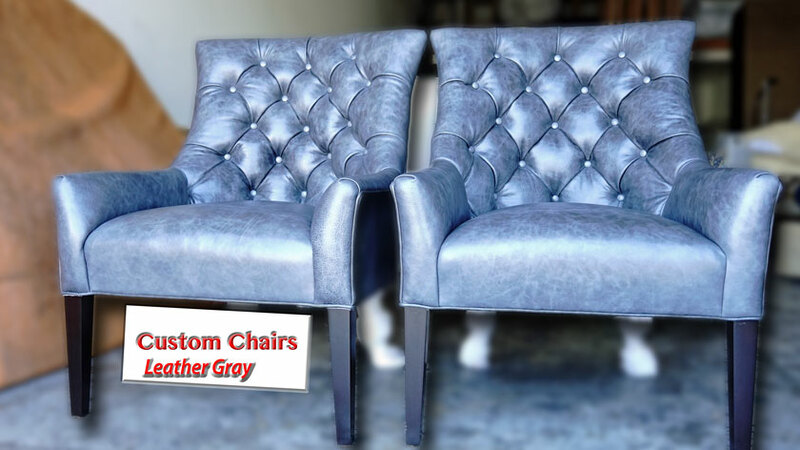 Custom Furniture By Wm in Los Angeles will give you some tips,one of the major considerations that you need to look into when upholstering your old chair is its performance after this procedure. Remember, the function of a chair is for sitting regardless where it is placed, either in the living room or bedroom. If it is reupholstered to fit your living room’s present theme, the color and fabric material should perfectly blend with the rest of the interior pieces found in that room. If you are going to ask my solid advice, the last option is your best solution. 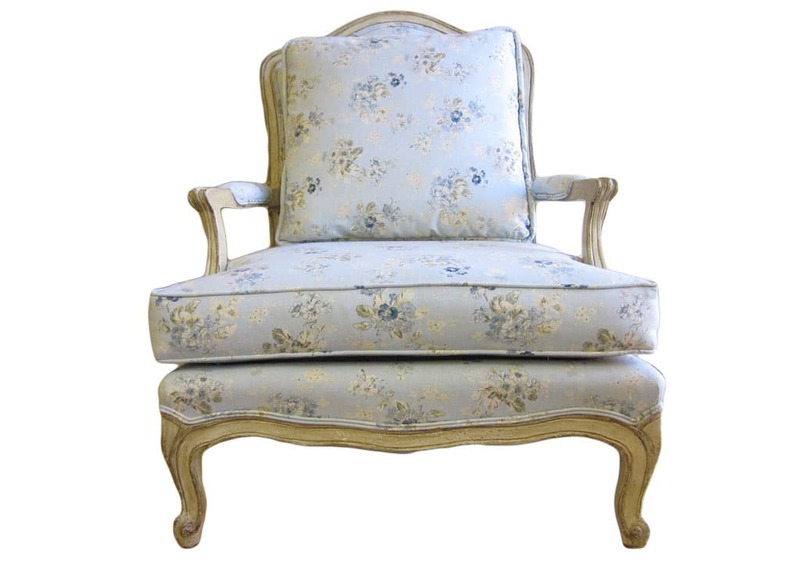 Going to a reliable upholstery provider will guarantee a new transformation to your old chair. Apart from stripping your chair’s old fabric for a new one, this process will improve your chairs present condition. 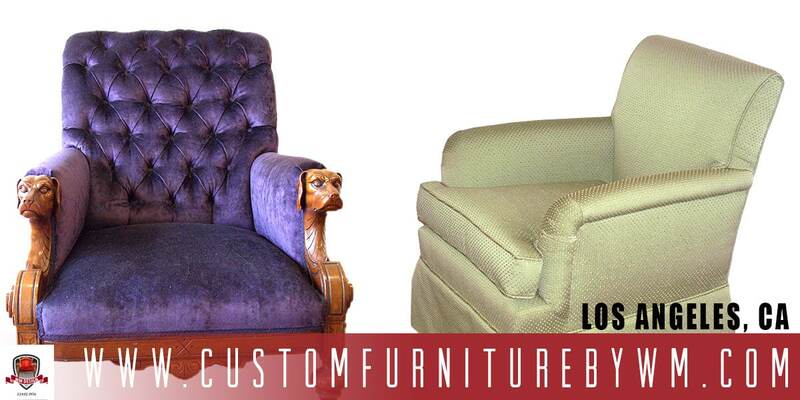 Custom Chair Los Angeles Los Angeles Will help you with all your questions about reupholstering a chair. Custom Furniture We take the time to evaluate each project step by step, we start with the inspection of the frame to make sure it is in good shape and we always replace all the foam and cushion to bring a brand new feeling, we then proceed to choose the best materials, always using top notch fabrics that will make your chair last without forgetting the style and affordable price. Designing your chair requires a lot of creativity. If you want to come up with a masterpiece, be ready to play around with various colors and patterns. For example, if your desire is to brighten up the living room, buying fabrics in bold or printed designs will surely help you achieve this look. This is one of the advantages of having your Custom Chair Upholstery Los Angeles because you have the privilege to choose from a wide collection of designs, patterns and textures that your hired upholstered can provide you. Be sure you tell your requirements when contracting an upholsterer for this reupholstery project.